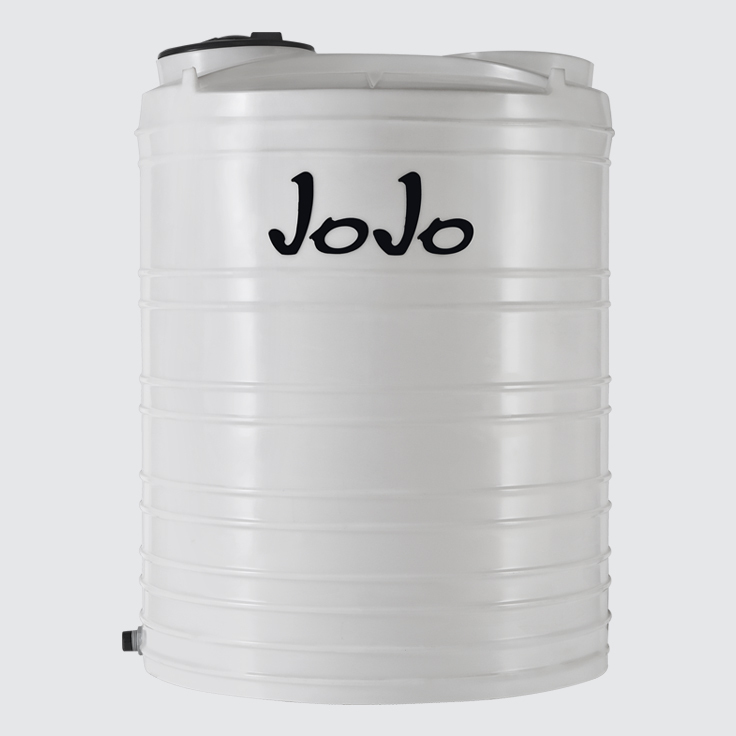 JoJo’s Chemical Storage Tanks are manufactured in medium and heavy-duty variants and are available in vertical, low-profile, horizontal and silo tank configurations. 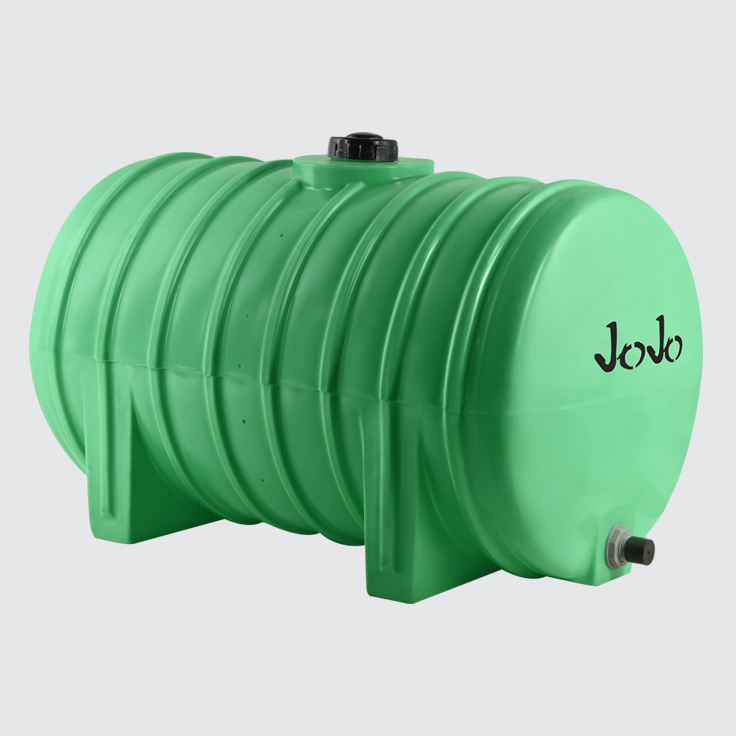 Our medium-duty chemical storage tanks are ideal for storing certain liquid fertilisers, oil and paraffin, while the heavy-duty variant is made to store a variety of chemicals that are heavy in chemical make-up, such as heavier fertilisers and molasses. 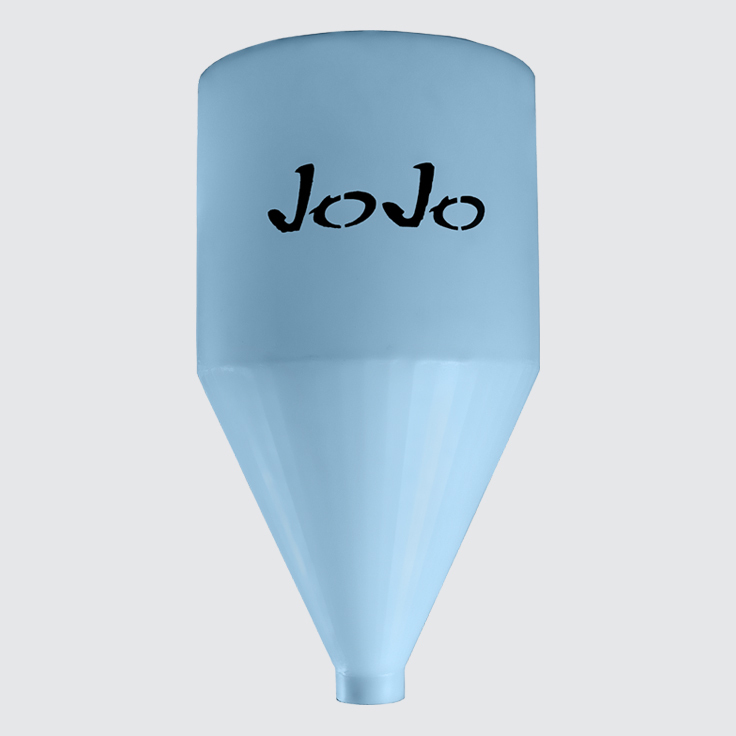 When considering which plastic tank to select, it is important to know that they are rated based on the ‘Specific Gravity’ (SG) of the substance they are designed to hold. 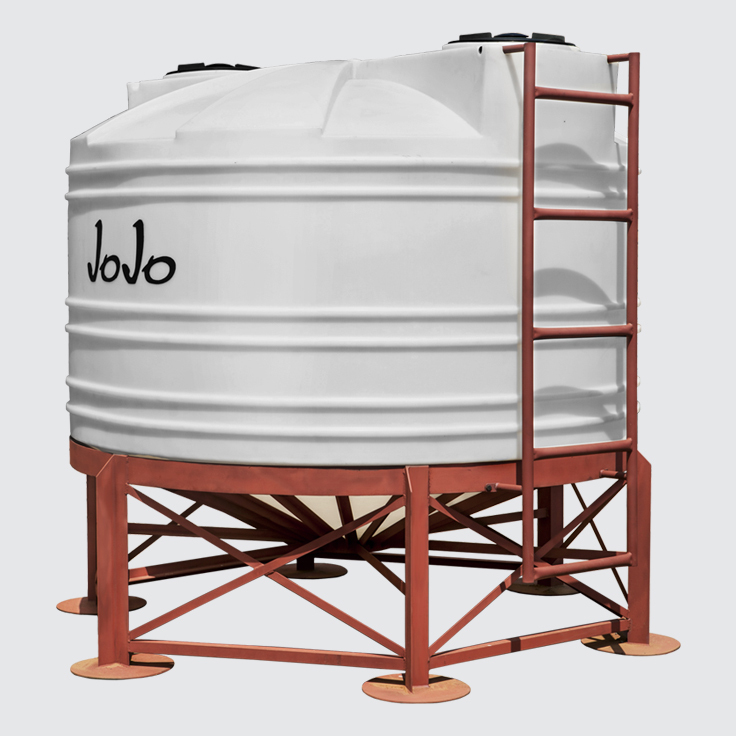 In other words, tanks with a higher SG-rating will have thicker walls and are specifically manufactured for heavier duty use than another tank made from the same material, but with a lower SG. For more information refer to our Frequently asked Questions section. Contact us for recommendations and guidelines based on your specialised chemical-grading requirements.